Mark your calendars for these exciting events that are coming up in January and February! Since schools are closed, youth and families are welcome to come and have fun while learning more about why we observe MLK day. Weekend Fun: Board Game Day! 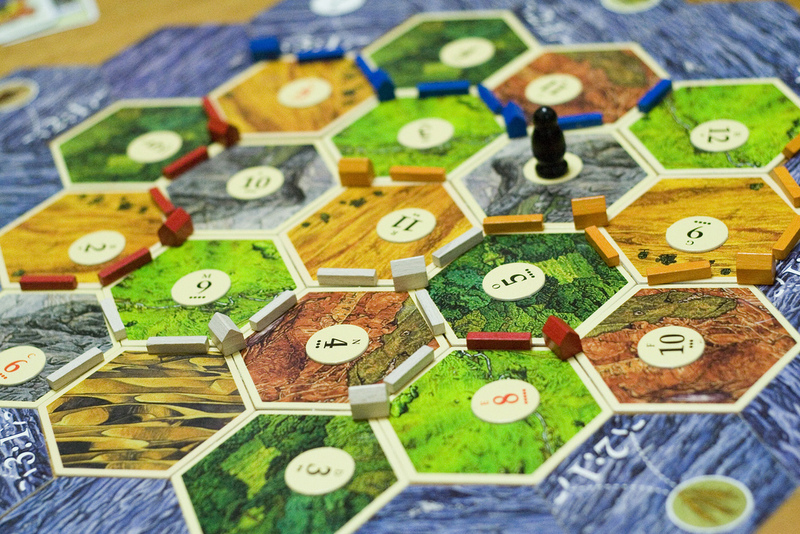 Settlers of Catan, Connect Four, Dixit, Apples to Apples…it’s gonna be a good time!